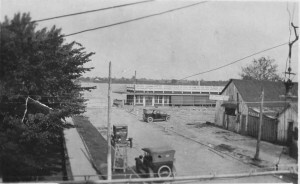 Lakeport Plantation is nearly finished with a pictorial history of Chicot County with Arcadia Publishing. During the past year of research, we have made some interesting discoveries, including the photograph above of downtown Lake Village. Come see, learn or share a memory about Chicot County’s history. 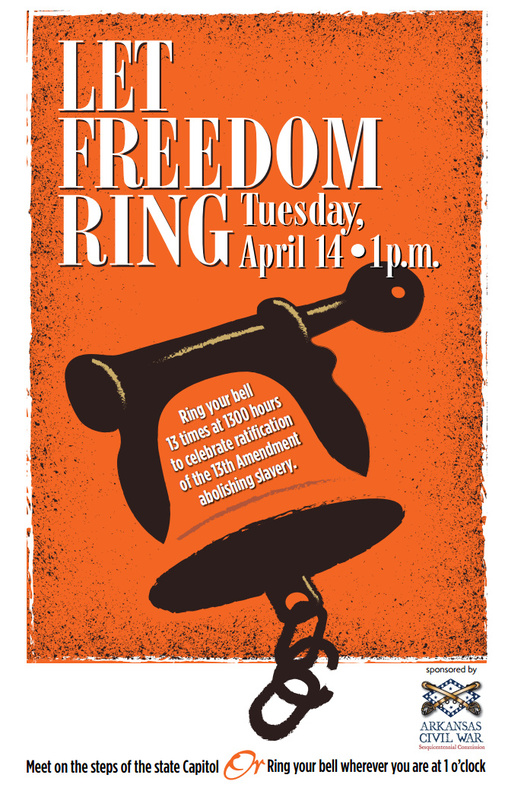 Lakeport Plantation to Let Freedom Ring on April 14 at 1:00 p.m. In honor of the 150th anniversary of the 13th Amendment, which abolished slavery, the Lakeport Plantation will join the Arkansas Civil War Commission in a ringing of bells 13 times at 13:00 (1 p.m.). In 1860, Chicot County was home to 7,512 slaves; Lakeport claimed 155 that year. Lakeport is honored to celebrate the 150th anniversary of the 13th amendment abolishing slavery in Arkansas and the rest of the United States. 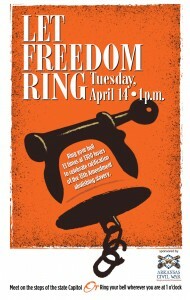 Tuesday, April 14, 1:00 p.m.
Everyone attending is encouraged to bring a bell to let freedom ring! This local event is part of a statewide initiative sponsored by the Arkansas Civil War Sesquicentennial Commission to celebrate this historic event.